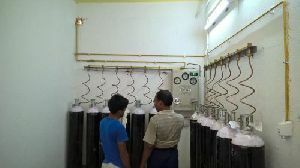 Prama instruments pvt. 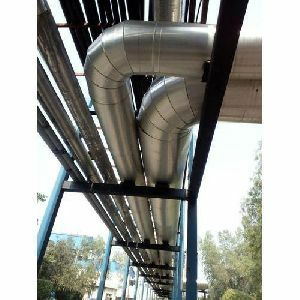 Ltd. - we feel enough pleasure and pride to introduce ourselves as the leading service provider of gas pipeline installation in india. 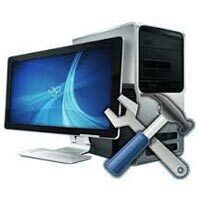 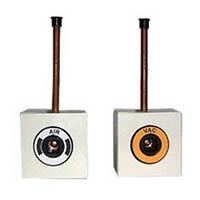 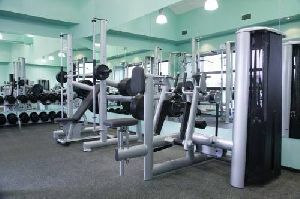 Features: : Guided by experts ,Ensures complete satisfaction ,Use of latest technology. 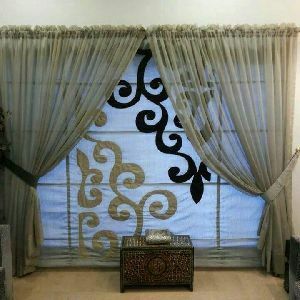 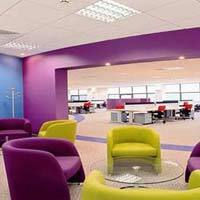 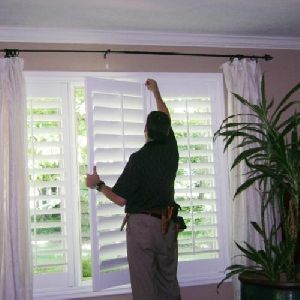 Blinds Shops in Chennai, Blinds Suppliers in Chennai, Curtains Shops in Chennai, Curtains Suppliers in Chennai, blinds, curtains, shutters. 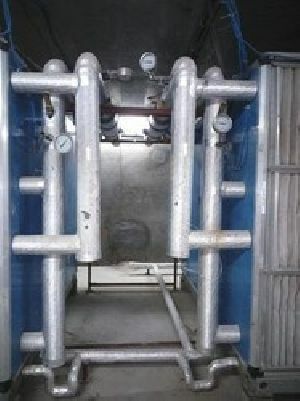 Autoclave's high pressure Sour Gas Service (SOG) tubing is capable of operating to 30, 000 psi (2068 bar) and range in size from 14" to 916" tube size. 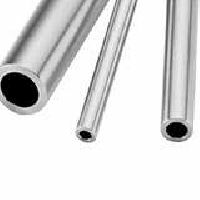 Tubing is manufactured from annealed stainless steel. 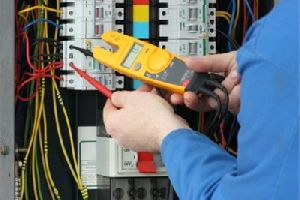 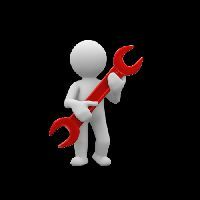 We are equiped with supply installation of PLUMBING ITEMS including Pipes, sanitaryware ETP, stp etc too suit customers budget. 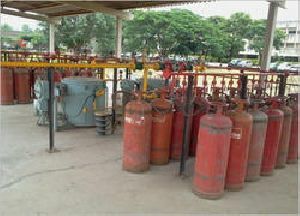 We are a renowned name in the market for providing the best LPG Gas Pipe Installation Service at affordable charges. 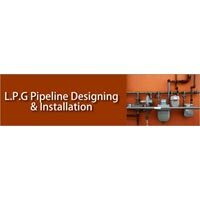 Pipeline installation specialist, any type ci, di, ms, grp, rcc, psc, hdpe, pvc, gi pipe line installation work for water supply scheme. 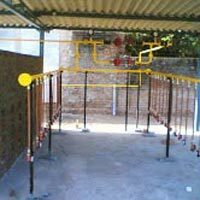 We are offering LPG pipeline and related equipments installation and service provider for mess, hotels, canteens, laboratories, factories etc. 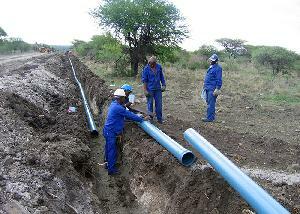 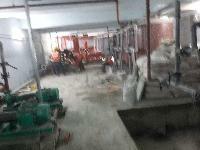 We provide pipeline installation services to our valued customers. 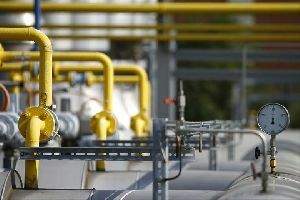 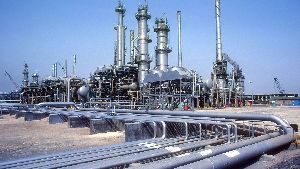 Backing upon our well-developed resources, we hold expertise in providing Pipeline Installation Services . 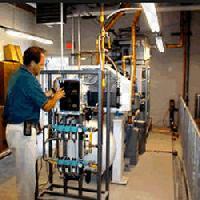 We offer Pipeline Installation Services for water transport applications. 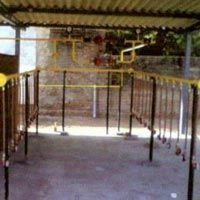 For this Pipeline Fitting Work, we use superior quality steel pipes, which are highly resistant to pressure, corrosion and leakage, and are suitable for movement of water at a very high pressure. 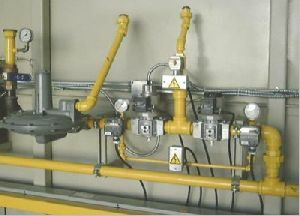 Fabricated kms of pipeline for the process and power plants.